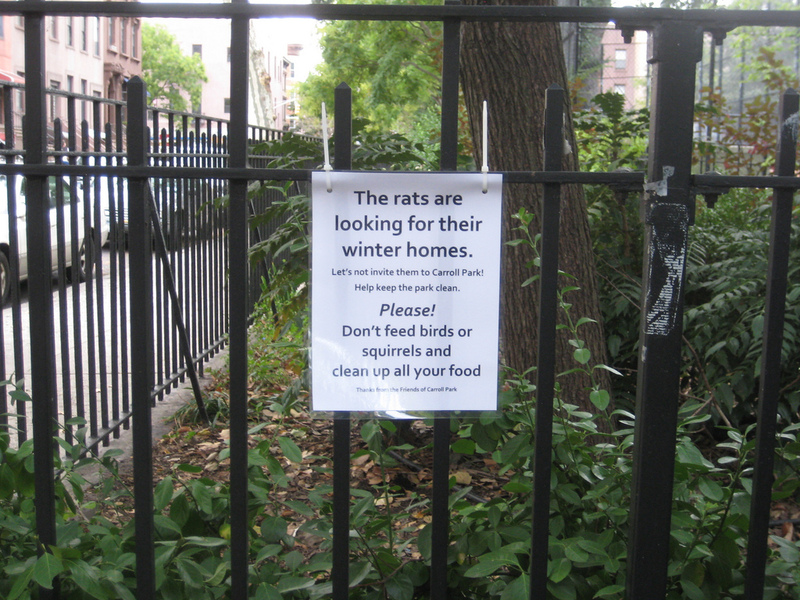 This sign was posted at a park near us once the weather started changing. 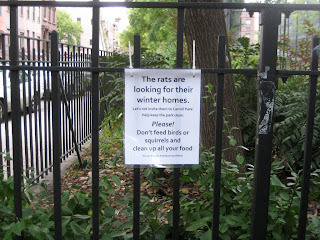 I picture the rats looking for their new digs carrying their hobo bundles tied to sticks slung over their shoulders. Maybe that's just me. I blame this on too much "Tom & Jerry" as a child.